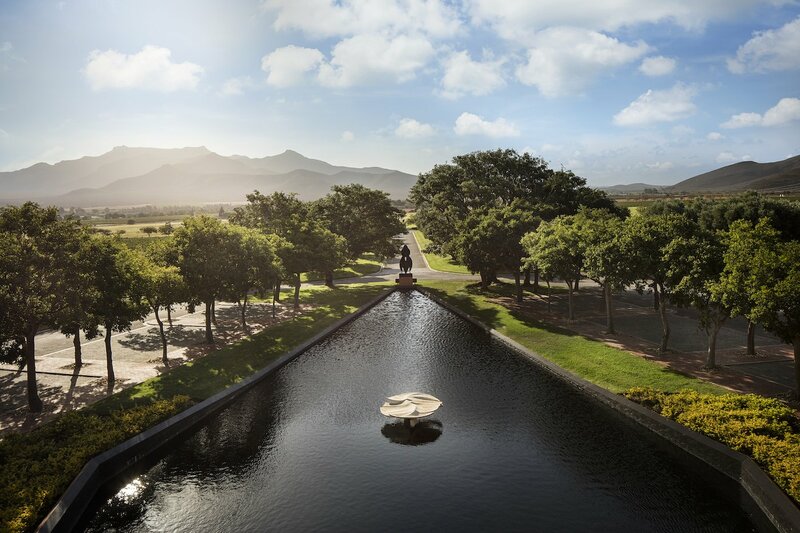 Join us in our passionate pursuit of the perfect bubble – a journey of timeless elegance, constant innovation and the utmost in excellence. In our pursuit of the perfect bubble we strive to consistently raise the bar in terms of quality and distinction. 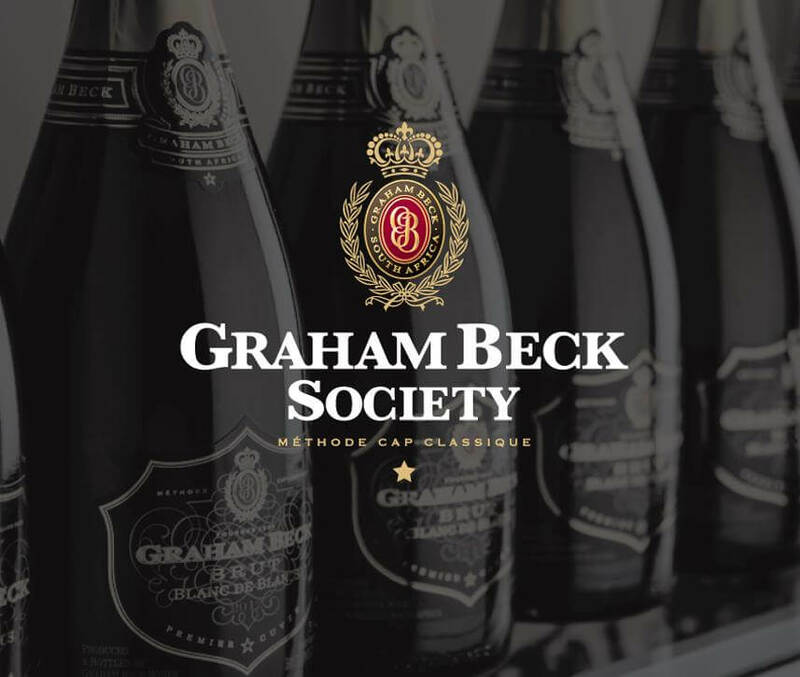 At Graham Beck we follow the time-honoured traditions of crafting outstanding sparkling wines – our passion and pride shine through in every meticulous step along the way.